I'm so excited! Late this afternoon I received my Second Release Sale-A-Bration pre-order and Sale-A-Bration Coordinating products. I got a few minutes to try one of the Coordination item. I'll show you one today and more to follow. So what is Sale-A-Bration Second Release? 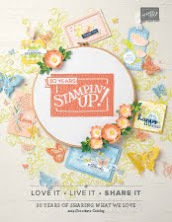 Beginning February 15-March 31, Stampin' Up! 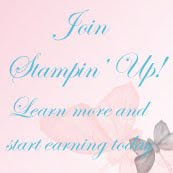 will add several more FREE products you can earn with a $50 or $100 order. Current Sale-A-Bration products remain available, as well. Well, then, what is the Sale-A-Bration Coordination Release? 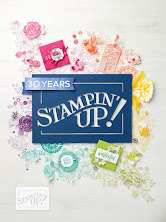 Beginning March 1-31, Stampin' Up! 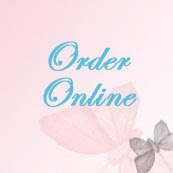 will begin offering products you can purchase that coordinate with select Sale-A-Bration items. 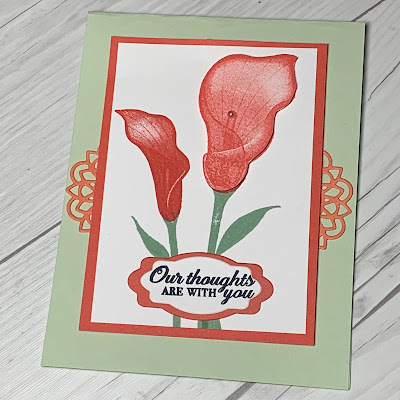 Today I'm sharing one of these new Coordinating Products -- the Lily Framelits Dies, which coordinate with the Stampin' Up! Lasting Lilly set. Stampin' Up! 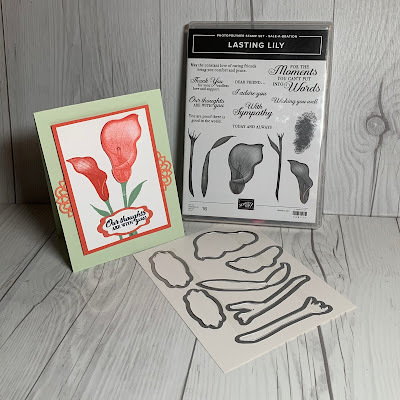 Lasting Lily is a FREE Sale-A-Bration Set with a $100 order from the Sale-A-Bration Brochure. 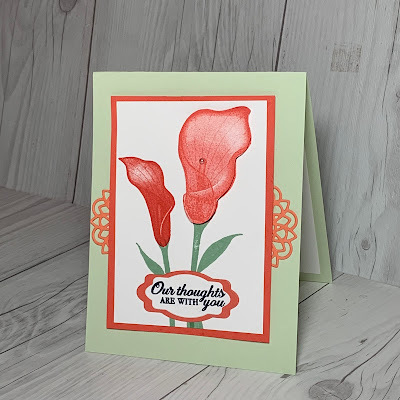 With the new Lily Framelits Dies, you can now Die cut your lilies, stems, plus the die set includes two sentiment shapes that can be used alone or layered, as I did on the card above. I used a basecard of Soft Sea Foam, then a layer of Calypso Coral. Then an image layer of Whisper White. 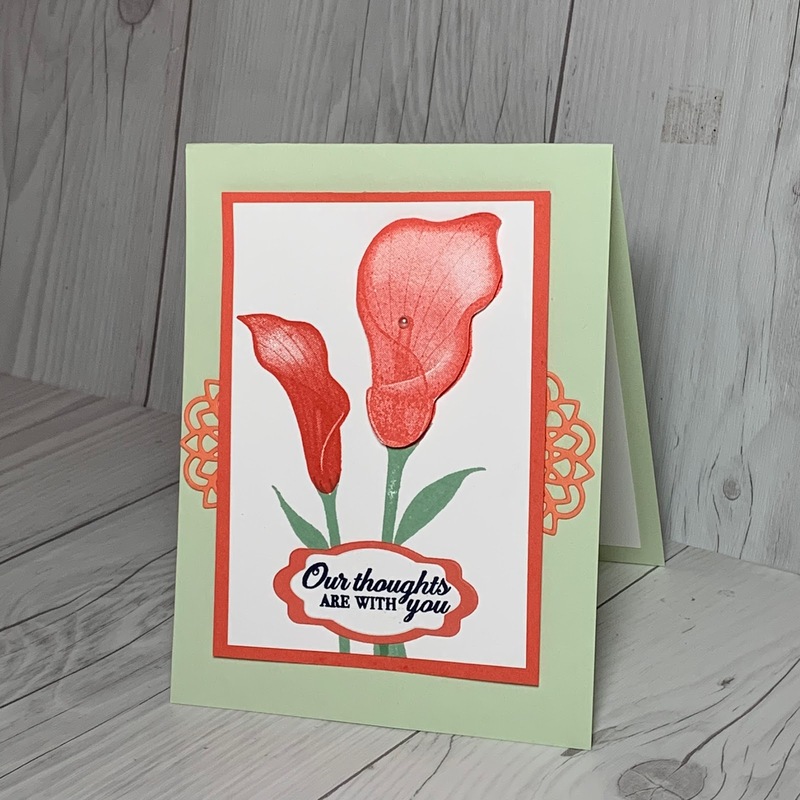 The lilies are stamped in Calypso Coral, and the one on the right is die cut with the new Lily Framelits Die. The stems are stamped in Mint Macaron ink. The sentiment die cut uses two dies from the new Lily Framelits Dies. The bottom layer in Calypso Coral and the top layer is Whisper White with the sentiment stamped in Night of Navy. The die cut at the top and the bottom of the card is from a new Doily Builder Thinlits Dies set in the Occasions catalog. I cut it in half and used part on the top of the card and part on the bottom. A small pearl from the Share What You Love Artisan Pearl package accents the larger die cut lily. Start your wish list now for the Sale-A-Bration Second release on February 15 and the Sale-A-Bration Coordinating products release on March 1. What a fabulous way to extend the usefulness of your investment in Sale-A-Bration products. Watch this space for more samples of products using these upcoming items. Can't wait until February 15 and want to select a free Sale-A-Bration item now with your $50 or $100 order now? With so many wonderful Spring Holiday sets, you'll want to order now so you'll have plenty of time to create your masterpieces. Another way to earn Free Sale-A-Bration items is with a Paper Pumpkin Subscription. Read more below. Get an inside look at the Paper Pumpkin February Kit. Check out this fun, behind the scenes video. Each month when your Paper Pumpkin craft kit arrives, visit www.paperpumpkin.com to view the unboxing and assembly of your monthly Paper Pumpkin kit. Complete your kit and you'll have cards with matching envelopes or gift/treat packaging to use for special occasions that month. Plus you'll have stamp sets and extra supplies to use on other projects.